Birds are fascinating to children. Of all the animal kingdom, birds are seen more often than any other animal, with the exception of insects. Birds are colorful and often have a pleasant song to sing. They are seen in almost every yard, or park, and are among the easiest animals for children to study. 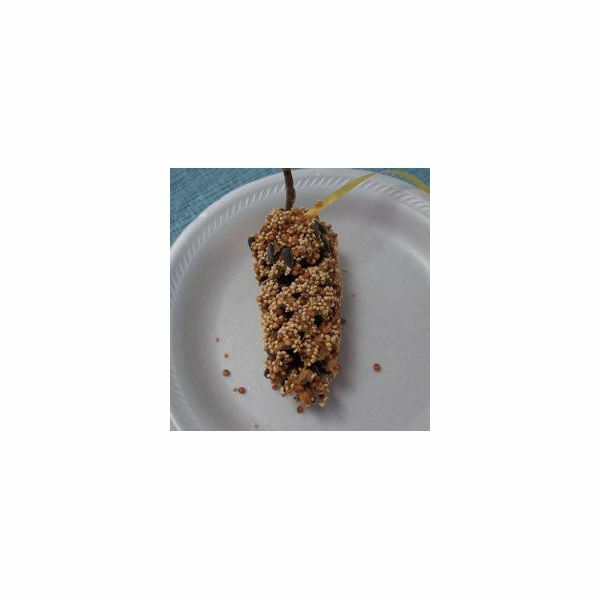 Below are three easy-to-make bird feeder crafts that are fun to create and can be placed in your yard. Most are made from recycled materials which teach ways to repurpose objects. No matter what you craft, these projects will increase interest in birds and help your children learn about the world around them. With just a few household ingredients, children can make cut-out cookies to treat the birds in your yard. Choose a cookie cutter and place it in the center of a slice of bread. Press the cutter firmly into the bread and peel away the outer scraps. Save the scraps for later use to make crumbs to scatter on the ground. Use a pencil to carefully poke a hole near the top of each bread shape. Gently thread yarn through the hole and tie the ends together. Place the bread shapes on a cookie sheet and put the tray in a sunny window or near a heating vent until the bread is stiff. Carefully spread each shape with a thin layer of spread. Cream cheese can be tinted with food coloring to make these bird cookies look special. Sprinkle with birdseed or sunflower seeds. Take the finished products outdoors and hang them on a bush or tree limbs that can be seen from the house. Scatter the breadcrumbs on the ground near the same area. From the house, invite the children to wait for the birds to find their tasty "cookie" treats. Make use of pine cones that you collect with the children. They make fun bird feeders to place in the yard. Have an adult melt the shortening and then let it solidify again. It will be much softer this time. Make sure the pine cones are open enough to spoon the mixture into the petals of the cone. Push as much mixture that you can inside the cone. Tie a piece of cord or ribbon around the top part of the pine cone. The length of cord is up to you. Tie these cones in trees or tall bushes. Encourage the children to wait for the birds to feed. It is a nice view of nature. Don't throw aluminum pie pans away – recycle them into bird feeders for our feathered friends. Use the hole punch to make three evenly-spaced holes around the side of the pie pan. Make sure the rim is straight when you finish punching the holes. Cut three lengths of cord about three-feet long. Attach one cord to each of the three holes, and then tie all the cords together at the top end. Hang the feeder on a tree limb or in an area where birds can get to it in your yard. Fill the feeder with birdseed and you and the children can become bird watchers. 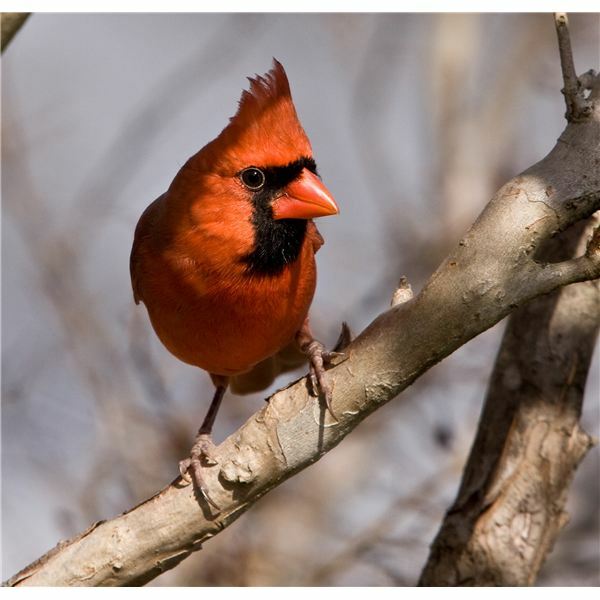 Look at the different species of birds that flock your yard and look them up in reference books. This makes a nice lesson for the children. Bird watching is a fine hobby for children and adults alike. Making these nature crafts for kids together is a great way to bond as a family and for a good cause. I’m sure the birds will be thankful, especially during the winter months when food is less abundant.